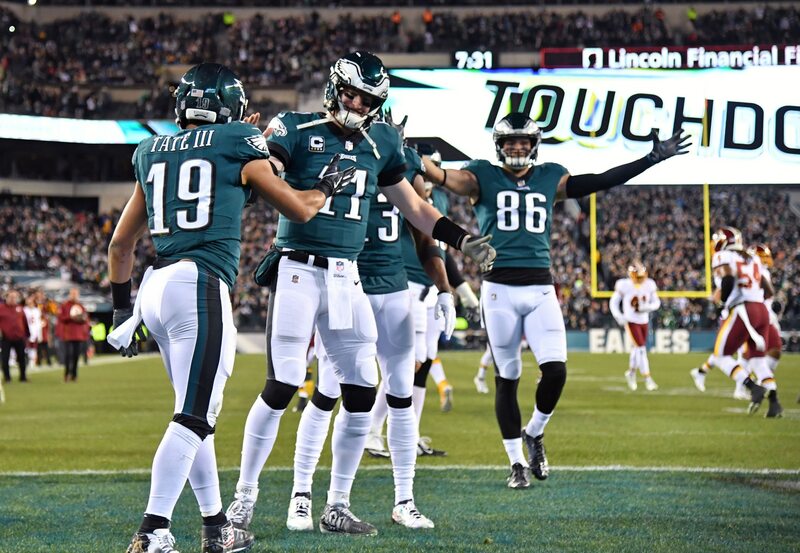 The Philadelphia Eagles hosted the Washington Redskins for an NFC East edition of “Monday Night Football” to cap off a lively NFL Week 13. Both teams needed a win badly to keep up with the Dallas Cowboys in the division. The Redskins got dealt a cruel blow when Colt McCoy was forced to exit with a leg injury, but then something remarkable happened that turned the game upside down. In the end, however, the home team was just too strong. Philadelphia would cruise to victory, winning 28-13 to improve to 6-6 on the season. Washington fell to 6-6, and the NFC East is suddenly a very crowded place. These were the biggest winners and losers from Monday night’s action.